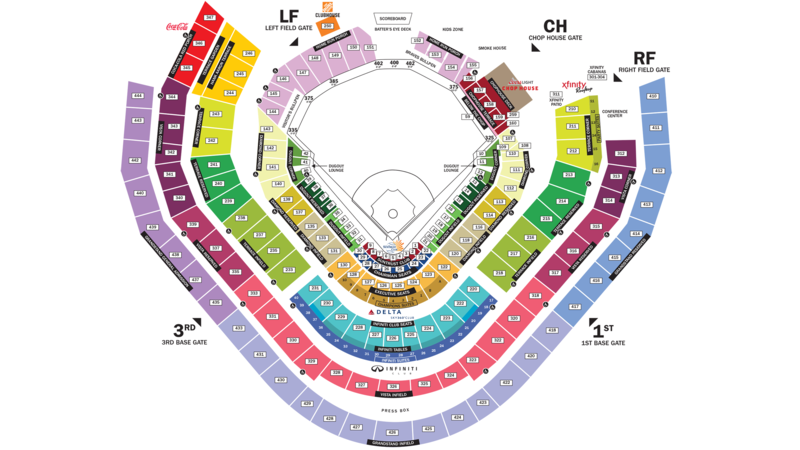 For the best deal on your Braves tickets, purchase your seats in advance. Check the chart below to see the most up-to-date pricing available. Pick a month or sort by opponent, it's easy to find the best prices!